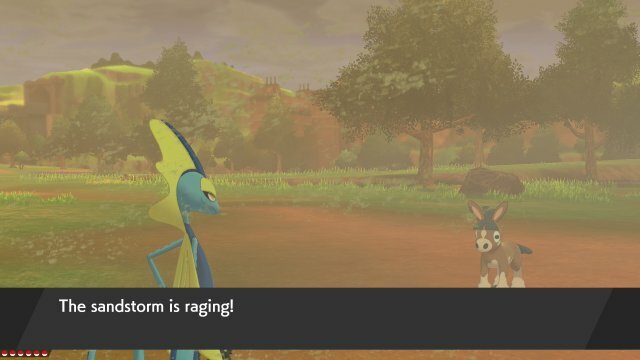 Using a Pokémon that has the Drought Ability. Note, as of X & Y, this will only last 5 turns. 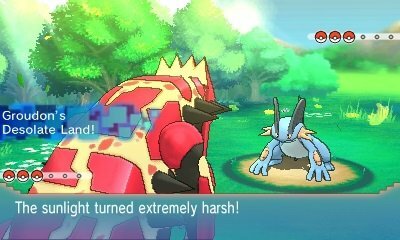 Harsh Sunshine is a special form of weather that is only activated when Primal Groudon is sent into battle. 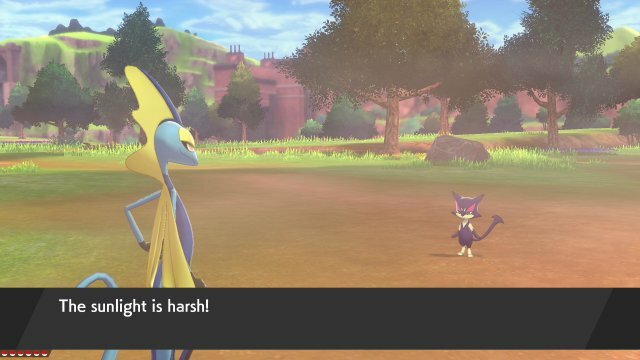 It lasts for as long as the Pokémon is in battle, not for five turns. 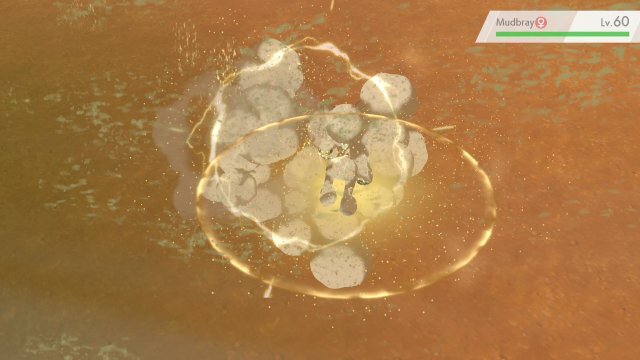 Using a Pokémon that has the Desolate Land Ability. Sunny Day, Rain Dance, Hail & Sandstorm will fail. Drought, Drizzle, Snow Warning & Sand Stream will not activate. 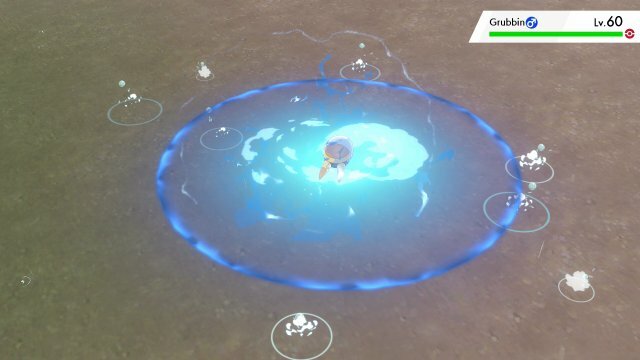 Using a Pokémon that has the Drizzle Ability. Note, as of X & Y, this will only last 5 turns. In RSEORAS, Routes 119, 120 & 123 are afflicted by rain. 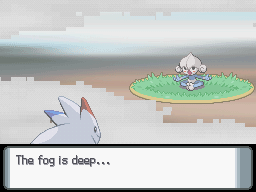 If the weather is natural rain, then Sliggoo can evolve into Goodra after Level 50. 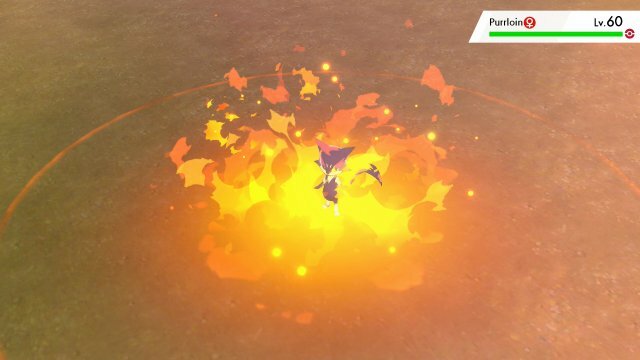 Using a Pokémon that has the Primordial Sea Ability. 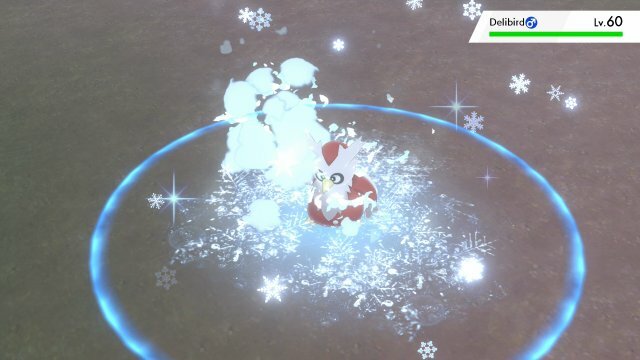 Using a Pokémon that has the Snow Warning. Note, as of X & Y, this will only last 5 turns. 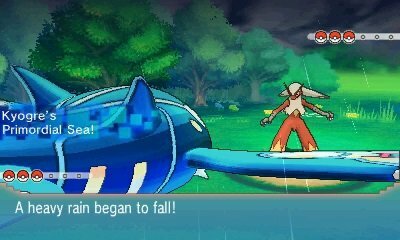 Pokémon with the Slush Rush Ability have their Speed doubled. 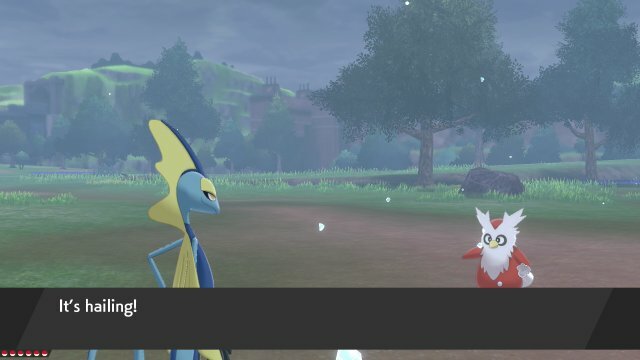 Using a Pokémon that has the Sandstream. Note, as of X & Y, this will only last 5 turns. 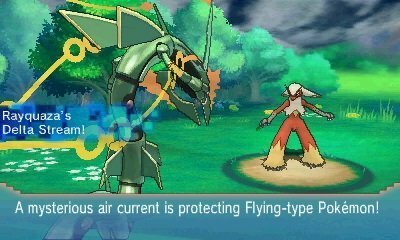 Strong Winds is a special form of weather that is only activated when Mega Rayquaza is sent into battle. It lasts for as long as the Pokémon is in battle, not for five turns. 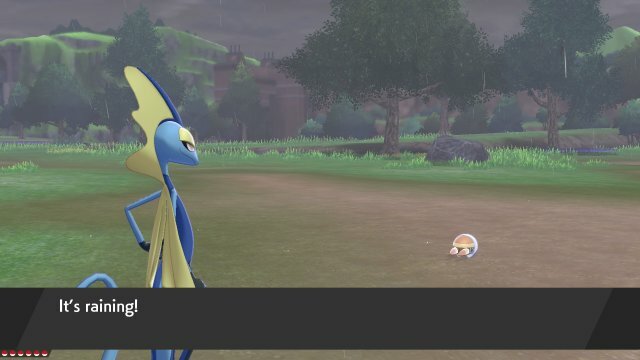 Using a Pokémon that has the Delta Stream Ability.